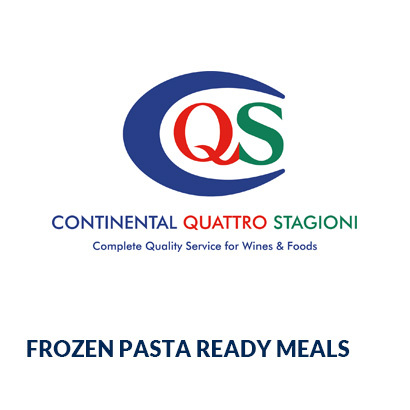 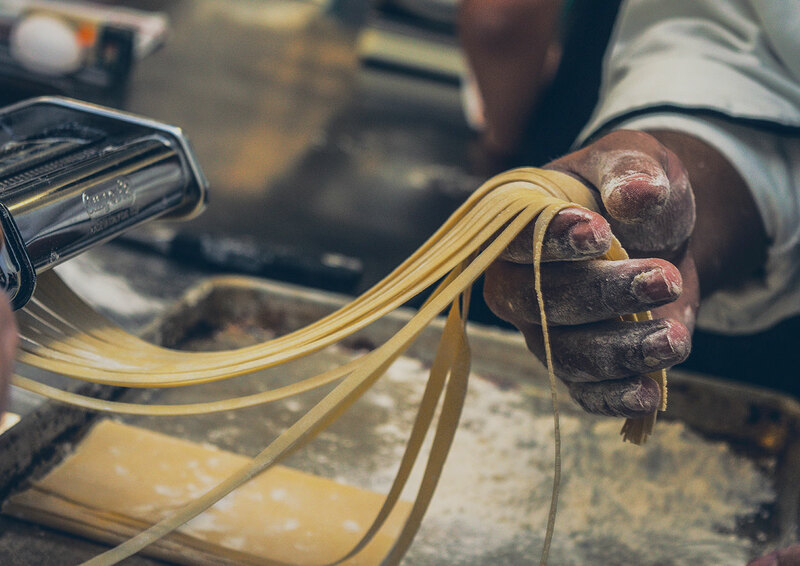 Italians have enjoyed this versatile, staple ingredient in their cooking since medieval times and today Italy is widely recognised as the traditional home of pasta. Appreciated all over the world, pasta is a firm favourite due to its versatility, nutritious & low-fat composition and ability to be turned into many tasty and popular dishes in a matter of moments! Renowned for its great culinary versatility, rice adds nutrition, texture and flavour to any dish that it is paired with.